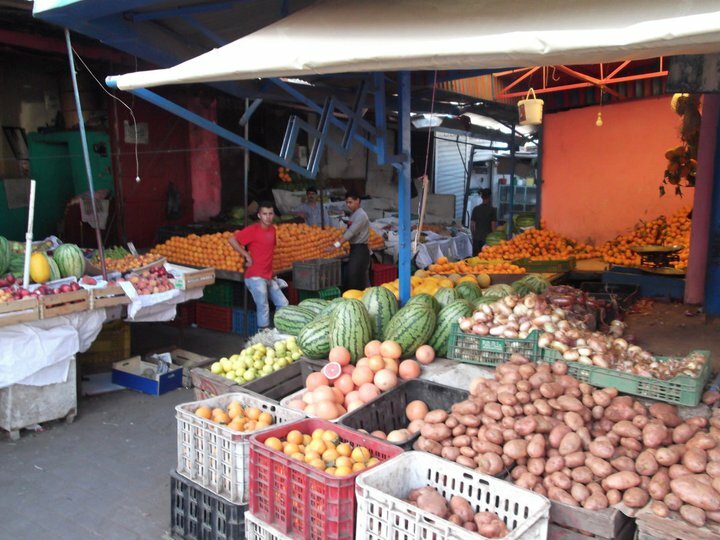 Set to experience months of pointedly slow growth and lower agriculture yields for much of 2019, the Moroccan economy will gain strength and bounce back in 2020. 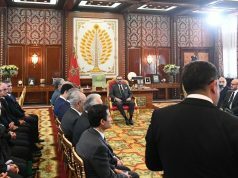 Rabat – Bank Al Maghrib (BAM), Morocco’s central bank, has announced mixed prospects for the Moroccan economy for 2019. 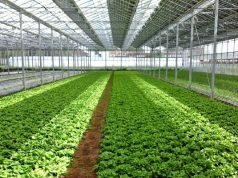 In a statement published on March 19 following the quarterly meeting of the BAM board, the body estimated that Morocco’s cereal output will go down in this year’s harvest. From 100 million quintals last year, Morocco’s grain production is set to decrease to 60 million quintals in 2019, according to BAM’s predictions. The institution assessed, however, that the decrease should not be a cause for alarm. BAM stressed that the downward spiral will not be continuous, indicating that cereal production will again go up in 2020. From 60 million quintals produced this year, 2020 will see an increase of 20 million for a total production of 80 million for that year. 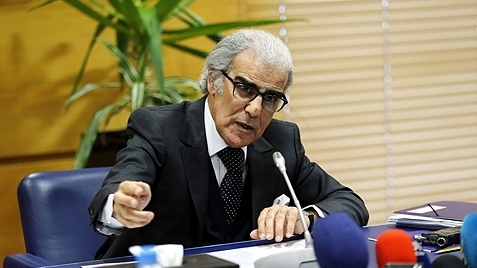 The drop in productivity will affect Morocco’s growth rate, according to BAM. 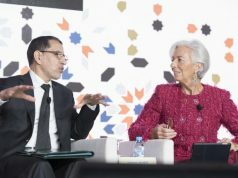 Rather than the initial 3.2 percent growth prediction at the start of 2019, BAM’s latest announcement indicated that Morocco’s 2019 growth rate will be around 2.7 percent. As with grain production, however, the growth rate is also expected to pick up strength by 2020. The expected rate for 2020 is 3.9 percent. Meanwhile, BAM envisions maintaining the interest rate at 2.25 percent. One silver lining in the bank’s relatively bleak assessment is the reduced unemployment level. While unemployment and the lack of prospects for young Moroccans continue to be major concerns for Moroccan authorities, there has been an overall decrease in the unemployment level, down from 10.2 percent in 2017 to 9.8 percent in 2018, according to BAM. In urban settings, however, the rate barely changed, from 14.7 percent in 2017 to 14.2 percent in 2018. Unemployment is highest among young Moroccans aged 15-24. 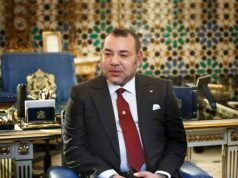 One explanatory factory of Morocco’s rough year in terms of public finances, BAM suggested, had to do with the considerable drop in the development funds it received from its usually generous Gulf donors, such as Saudi Arabia. Even in more propitious times, BAM’s predictions have generally been moderate. “In an uncertain international environment marked by persisting trade and geopolitical tensions, rising protectionism, Brexit concerns, and market volatility, macroeconomic risks remain generally moderate,” BAM had said in its December assessment of Morocco’s 2019 prospects.